2 FREE Palmer’s Facial Sheet Masks at CVS! Cold weather = winter skin! 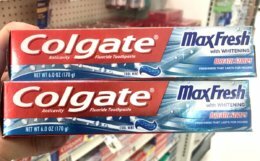 Treat your face to this FREEBIE at CVS this week! 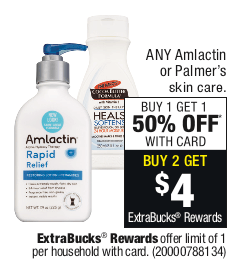 Now through 2/16, CVS has Palmer’s skin care on sale Buy 1, Get 1 50% off. Plus, you will receive $4 Extra Care Bucks when you buy 2 (limit 1). 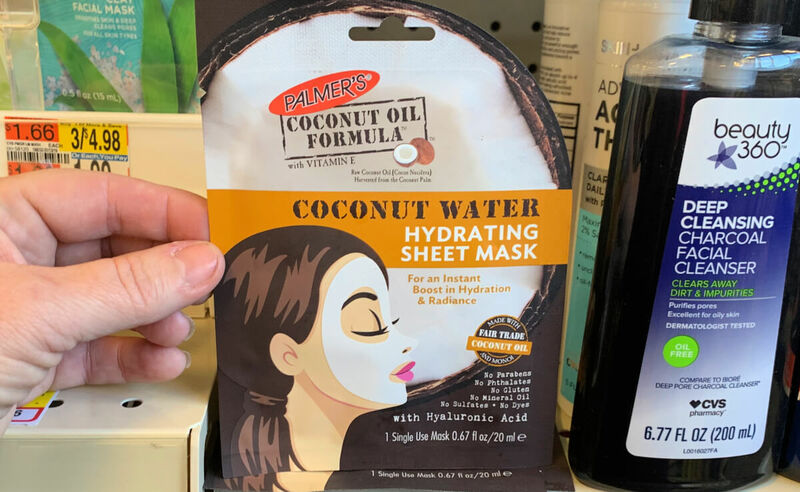 Included in this offer is the new Palmer’s single use hydrating sheet mask, which is priced starting at $3.99 depending on the region you live in. You can score 2 of these for FREE after stacked offers! Remember to check your CVS app for special offers and discounts and scan your Extra Care Card at the Coupon Center in store…..you never know what surprises you might find there!